>> Do I Need a Personal Injury Lawyer for My Case? "Do I need a Personal Injury Attorney?" In some cases you may not. If you have not been injured seriously (no broken bones, injury requiring surgery or serious head trauma) there is usually not a whole lot of paperwork involved, and you could settle the case pretty quickly and simply without the use of a personal injury lawyer. However, in most personal injury cases, the medical issues, the liability issues, handling paperwork, phone calls, billing, all that sort of thing becomes a little too much. When you are vulnerable, you are recovering from injuries, you are having to juggle medical appointments, and maybe you are even having trouble getting around. It is usually really valuable to have somebody by your side helping you with the logistics of bringing a personal injury claim. That way you can focus on your number one priority, which is get better and recover from your injuries. You want to get the best medical care you can while you recover from your injuries. You don't have time to be making phone calls, fending off aggressive insurance adjusters, responding to letters, collecting documents or tracking down witnesses. If you try to start out doing this stuff on your own, you will stop asking yourself "Do I need a personal injury attorney?" and start saying "Why didn't I already get a personal injury attorney?" So, if you find yourself in over your head, you might want to start choosing the right personal injury attorney for YOU. I started researching online what to do, and I realized that I didn't have time and wasn't well equipped to handle the insurance companies at all. - Erin M.
A second thing is, at least in my situation, is that your attorney is going to work hard to earn their own fee. Attorney's work on a contingency fee basis in personal injury cases, which means the attorney gets paid a percentage on the amount of money they recover for you in the case. You might be thinking "Oh, that lawyer's going to take a cut of my money." A lot of people get worried about that, but in my office we work hard so that we can increase the value of your case by at least that amount. You can focus again on your healing. Those are a few of the reasons that I think having a personal injury attorney can be very crucial if you've got a serious personal injury case. 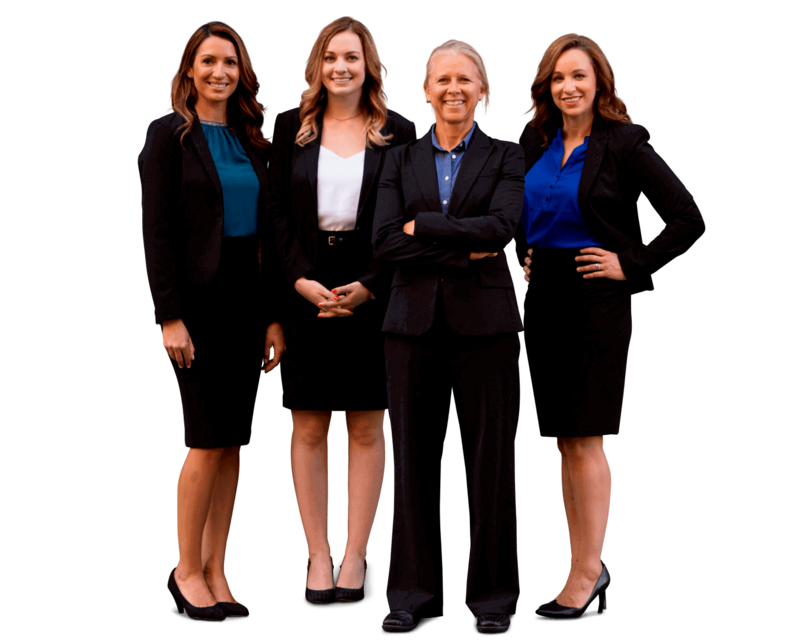 If you have any questions about a particular personal injury case, please Get your FREE case evaluation online now by the experienced personal injury lawyers at Sally Morin Personal Injury Lawyers.